Setting the List Price as close to or below Current Market Value of Your Home Will Bring it more exposure. Buyers are very sophisticated in evaluating price and know when a home is overpriced. Over priced homes are often set aside by buyers. Your Home needs to have Maximum Exposure through all available mediums. Internet Exposure, by far, is the most important for achieving Maximum Exposure for Your Home. Over 95% of Buyers are looking for the new home on the Internet. The Right Agent should have a comprehensive Written Marketing Plan to sell Your Home. The Agent should have a strong understanding on how best to market your home on the Internet. The Agent should also have a larger Internet Presence in the area your home is located. 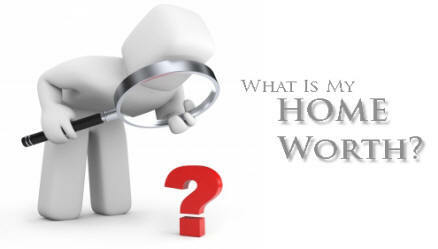 The Agent should be able to help you determine the appropriate Market Value of Your Home. The Agent should also be able to document their history for the following calculations: Sales Price to Original Sales Price, History of Reductions to List Price, and Days on Market for the homes they have sold in the past few years. Contact Todd Riley - Keller Williams Realty. We offer an incredible tool to help Our Sellers determine the Value of their Studio City Condo - CMA by Cloud CMA. This tool uses real market data and presents it in a comprehensive report with maps, charts and statistics. The tool will also update you based on your needs. Simply Click the Picture Below - it will take you to the tool or click here. We also have an instructional video on how to use the tool.